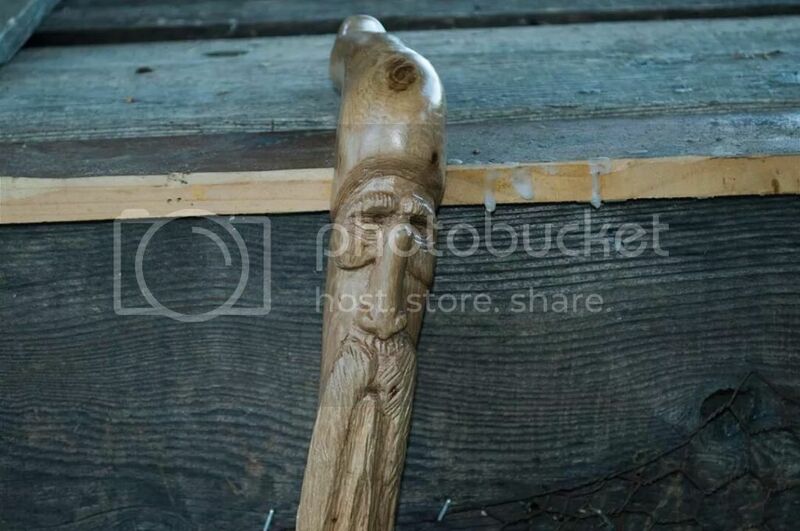 I recently started carving. Been doing it for a little over a month and love it. 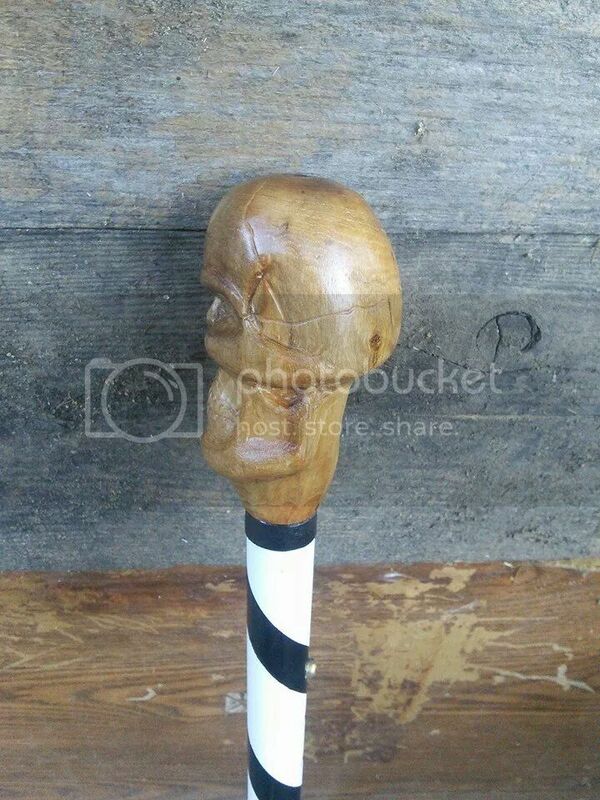 I've made a few deco pieces but what I really enjoy is making canes and walking sticks. 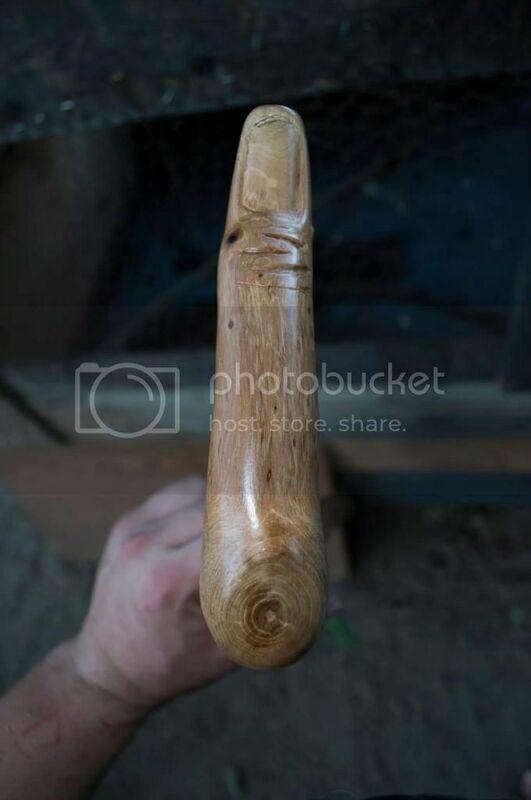 Here's a few I've made. Those are neat! 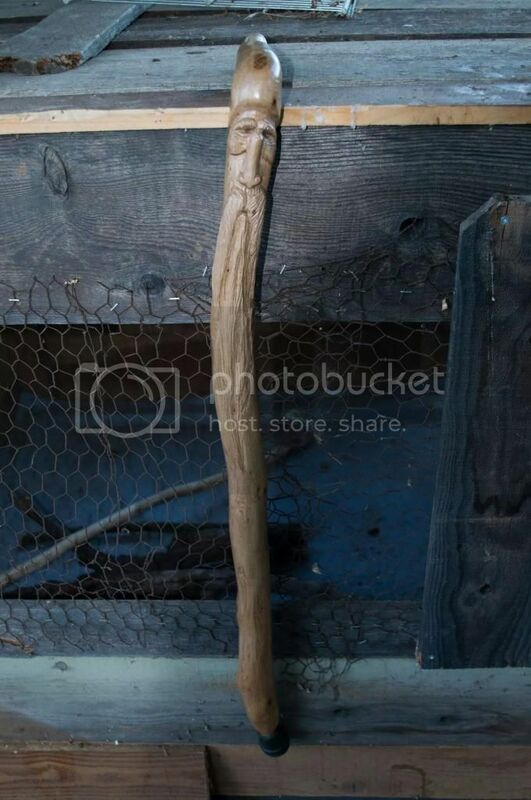 I'd buy one!!! 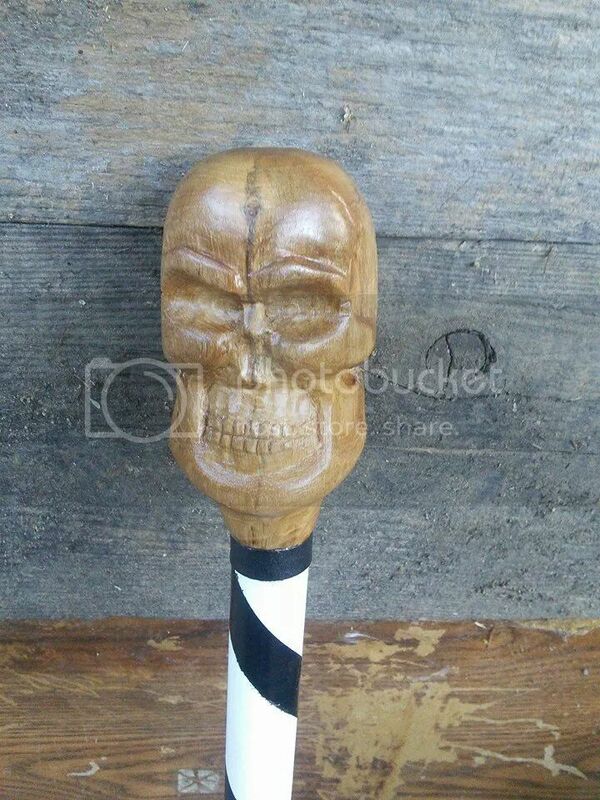 The skull cane is sweet as hell. That's pretty dope, I'd rock the skull one.